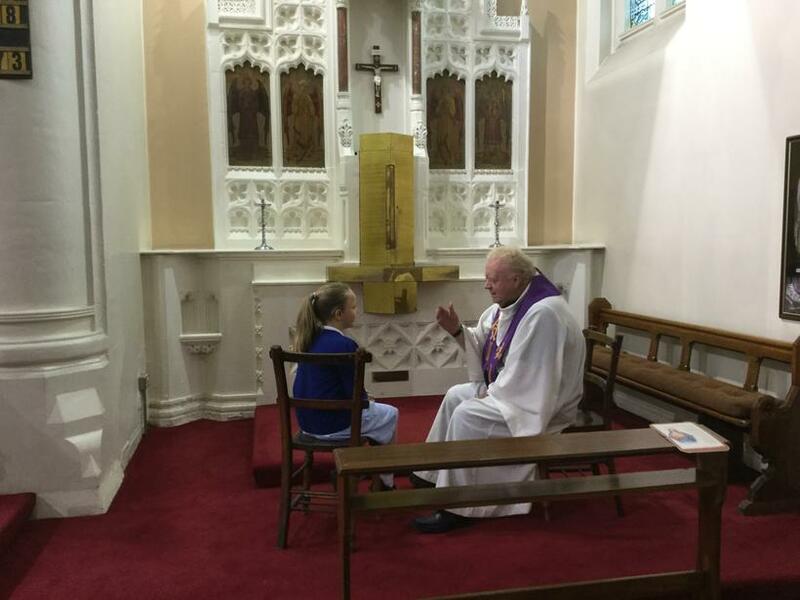 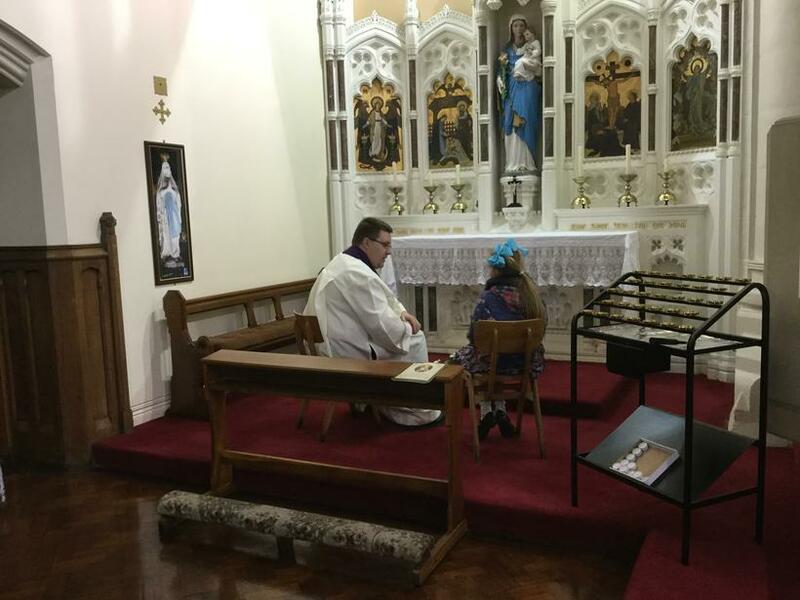 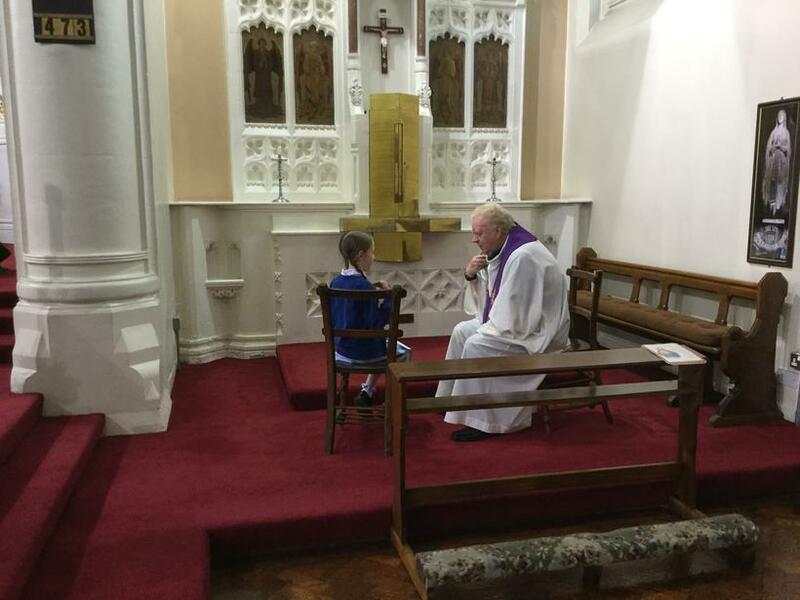 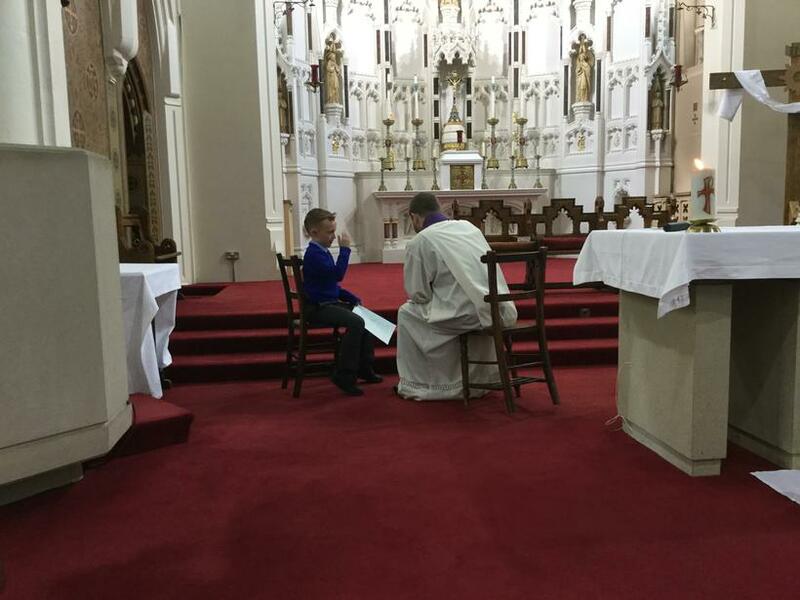 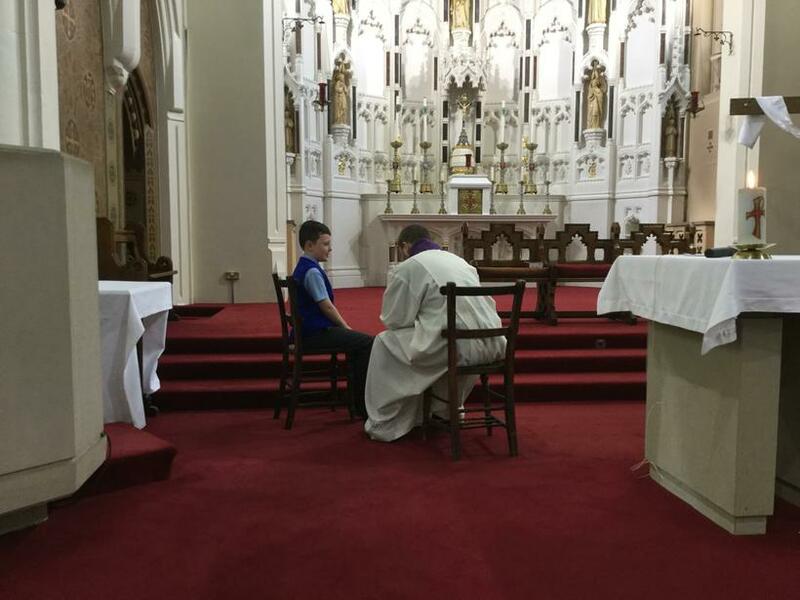 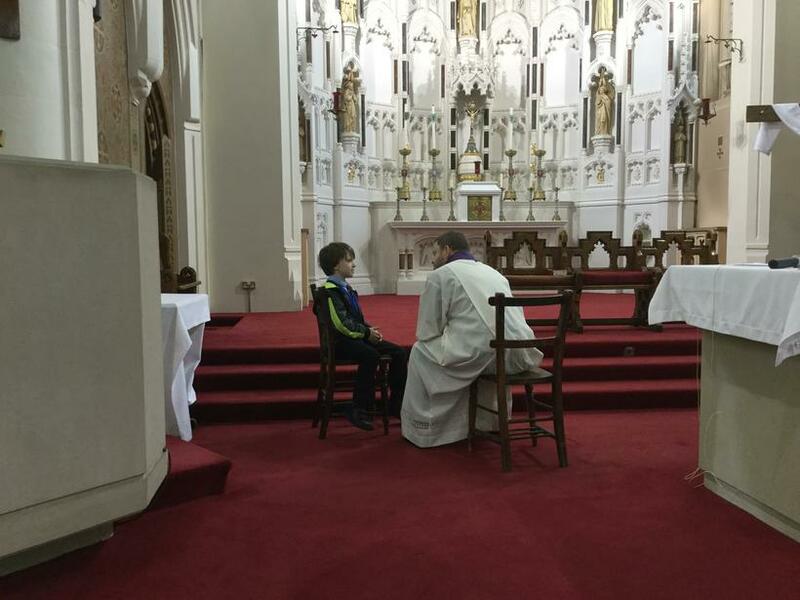 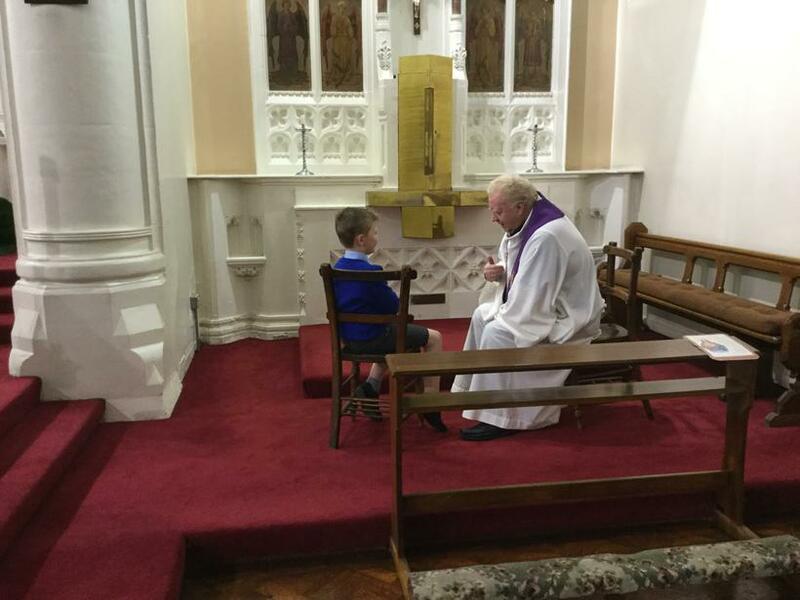 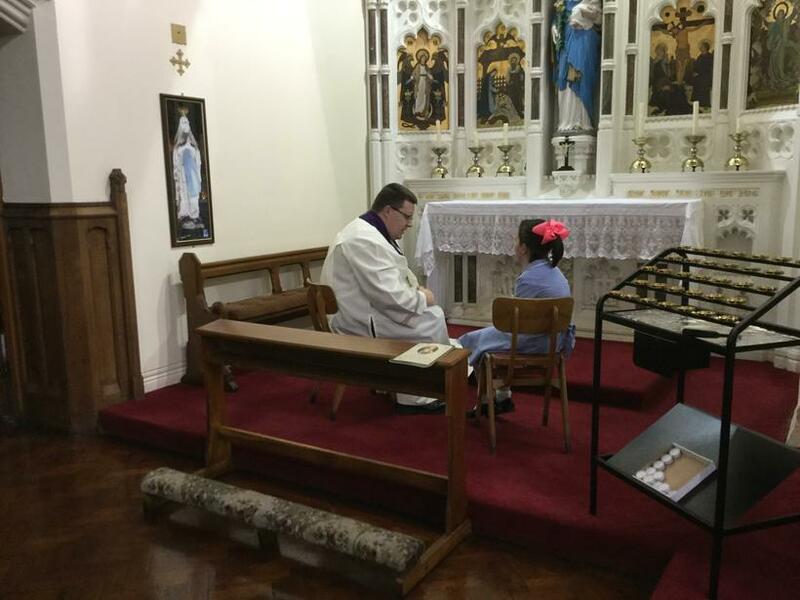 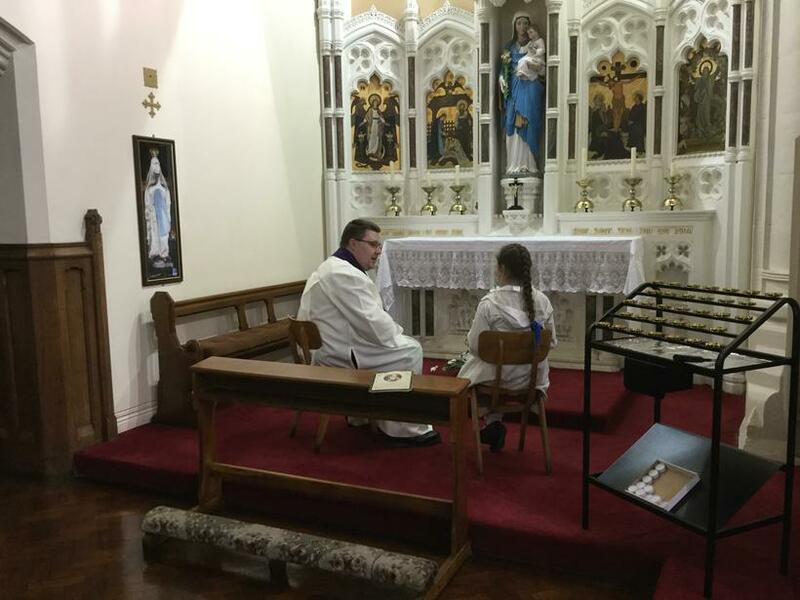 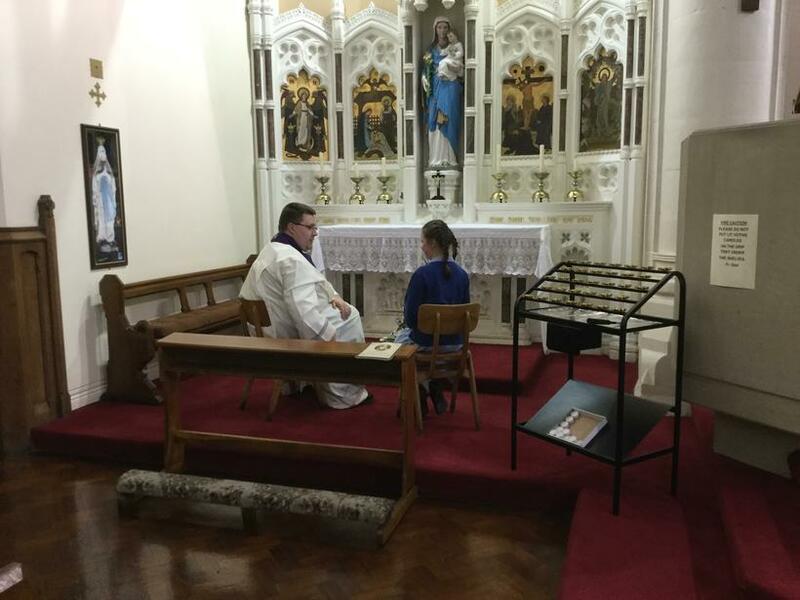 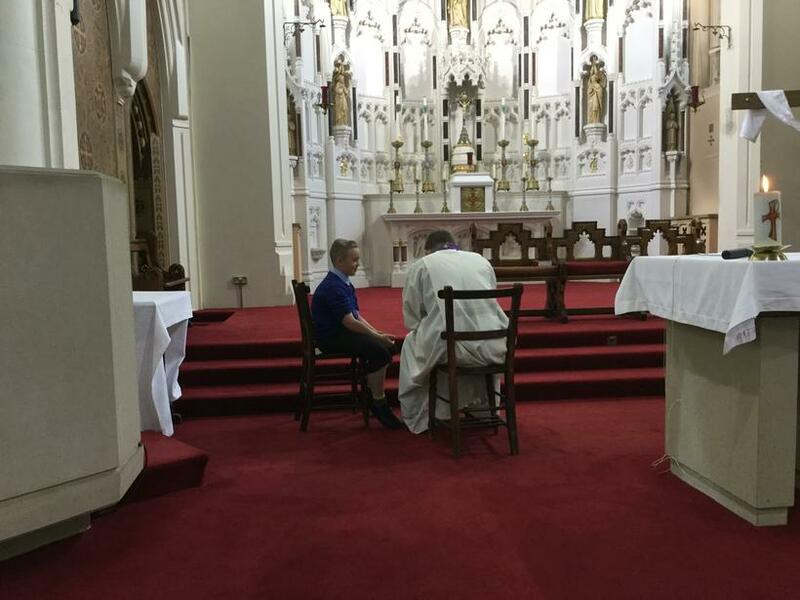 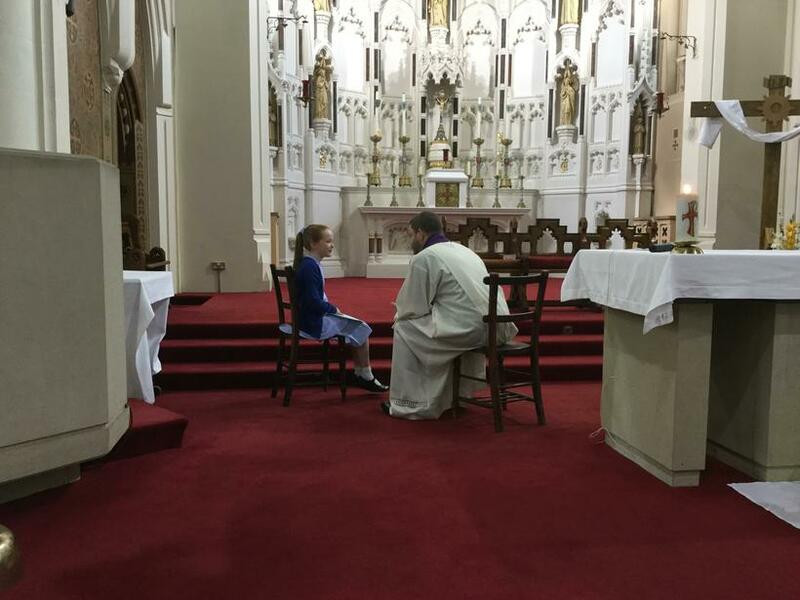 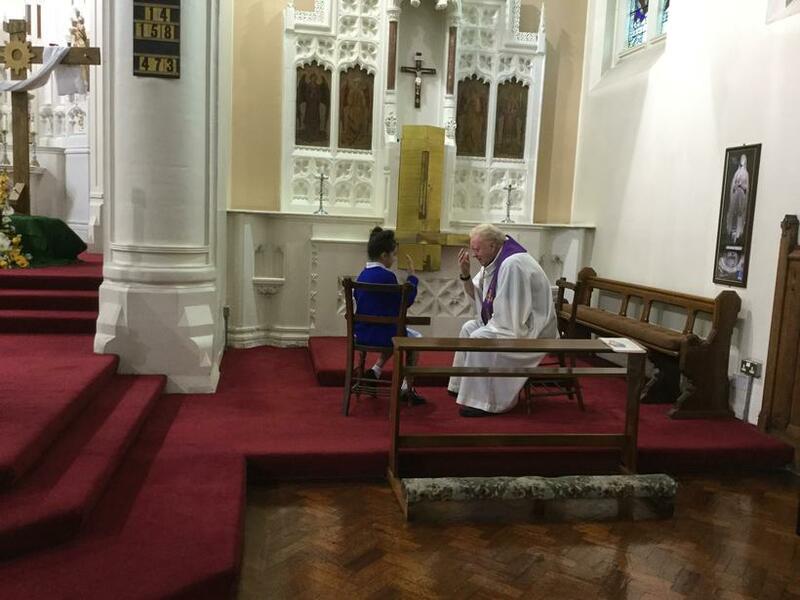 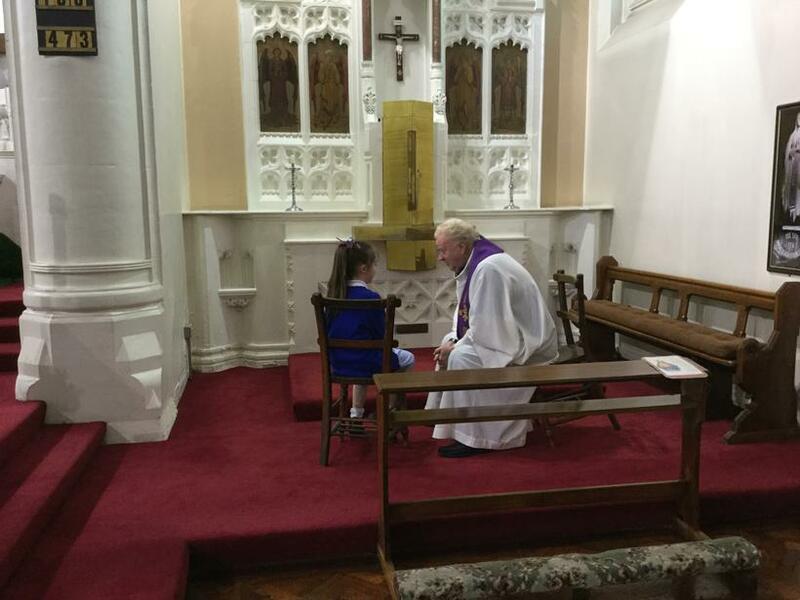 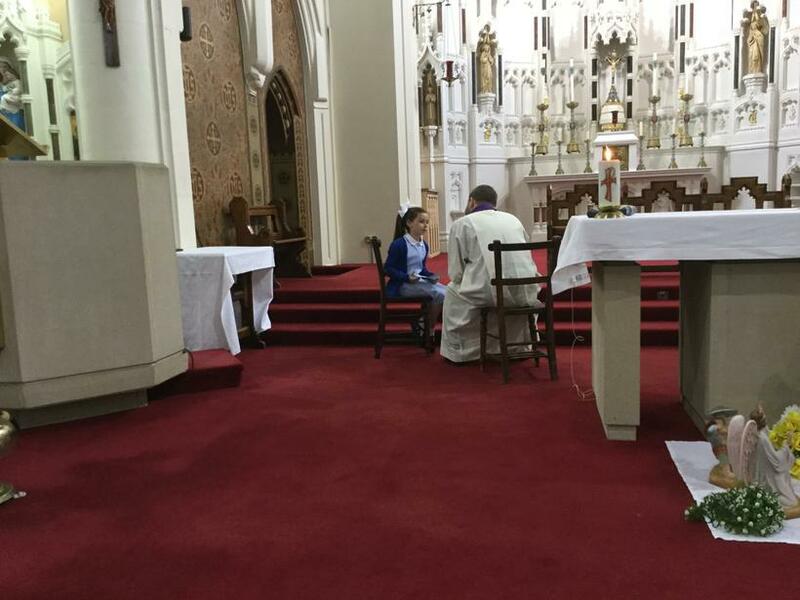 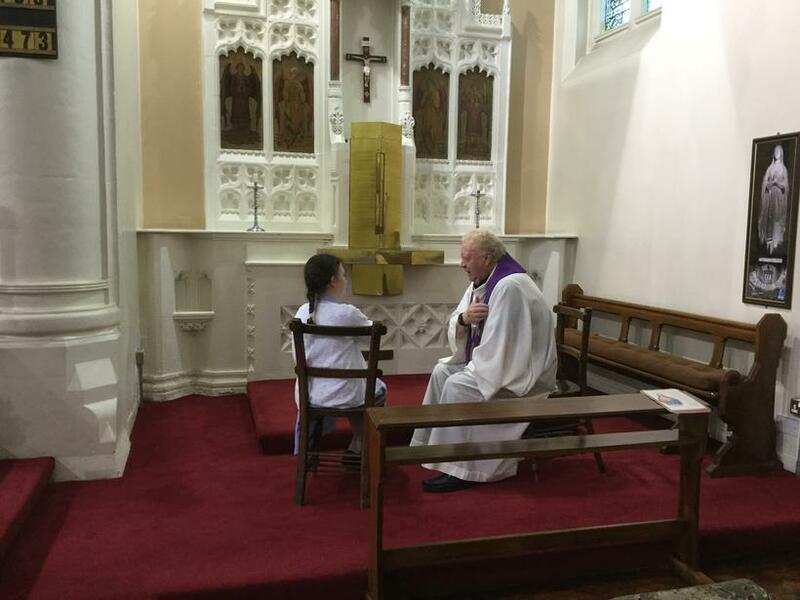 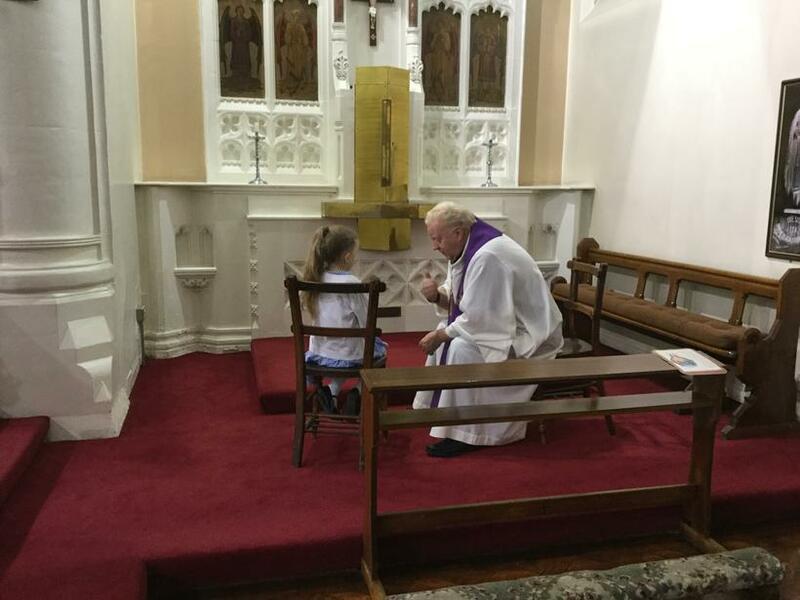 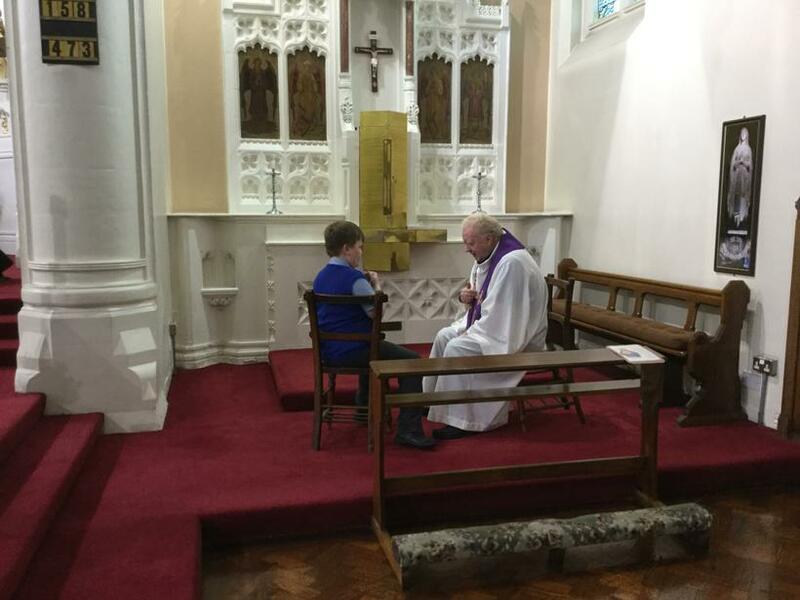 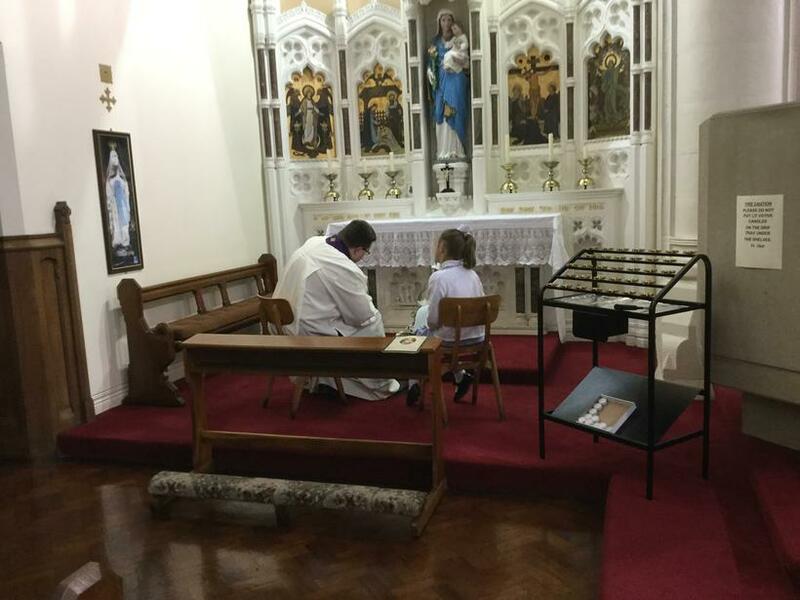 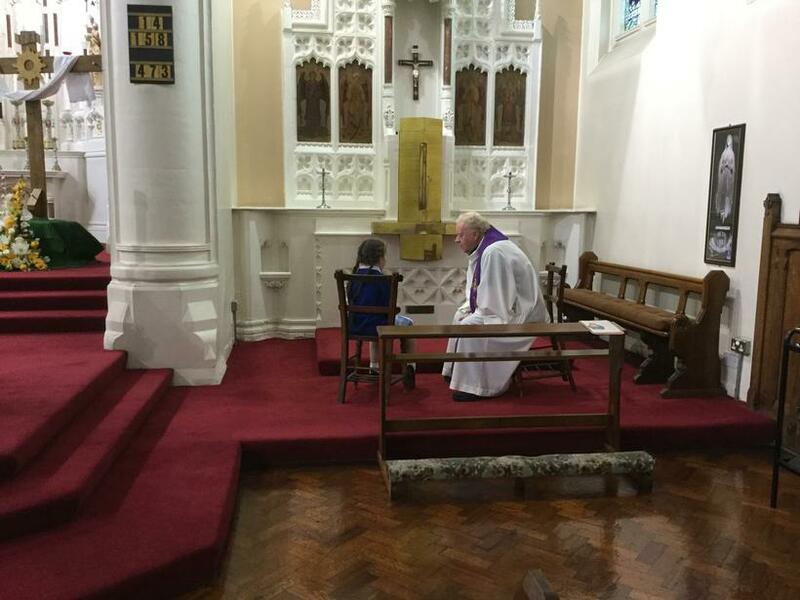 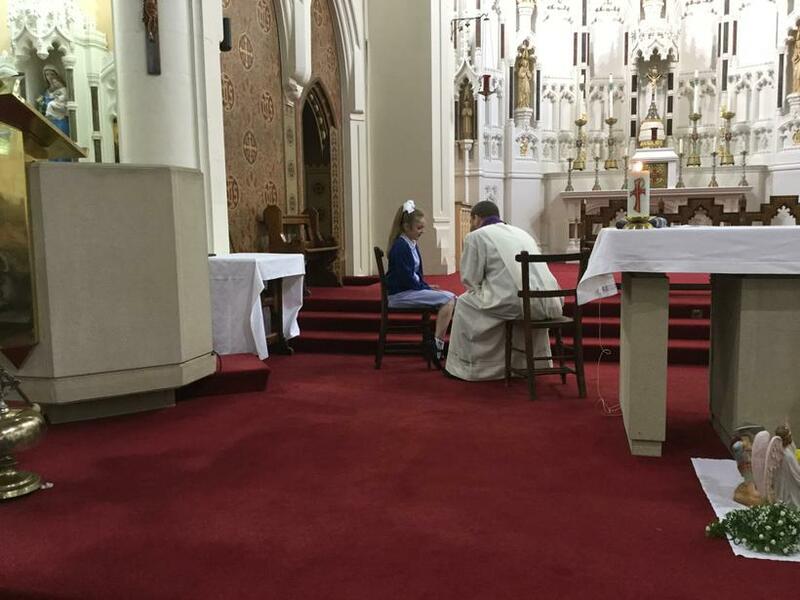 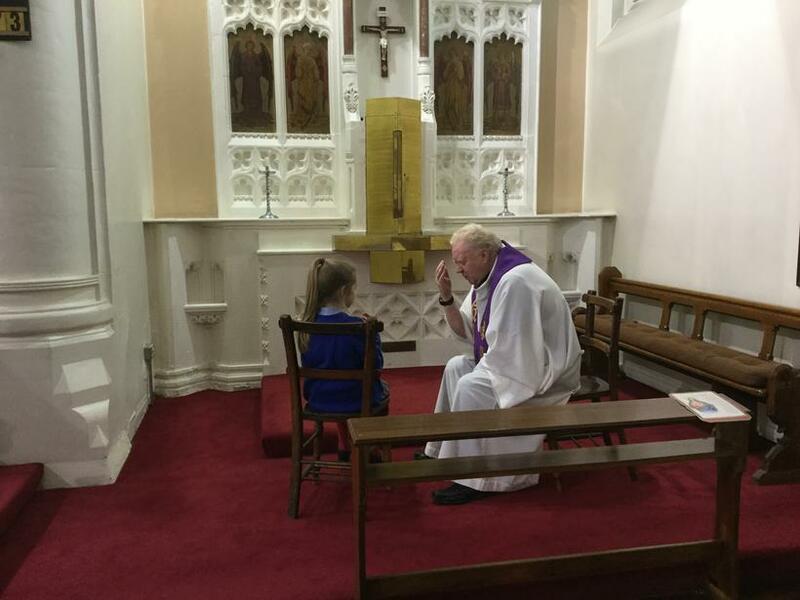 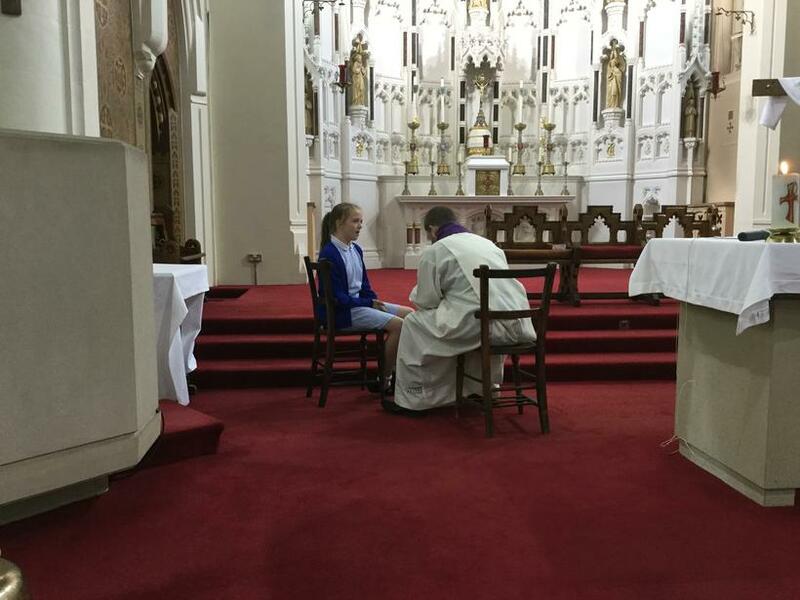 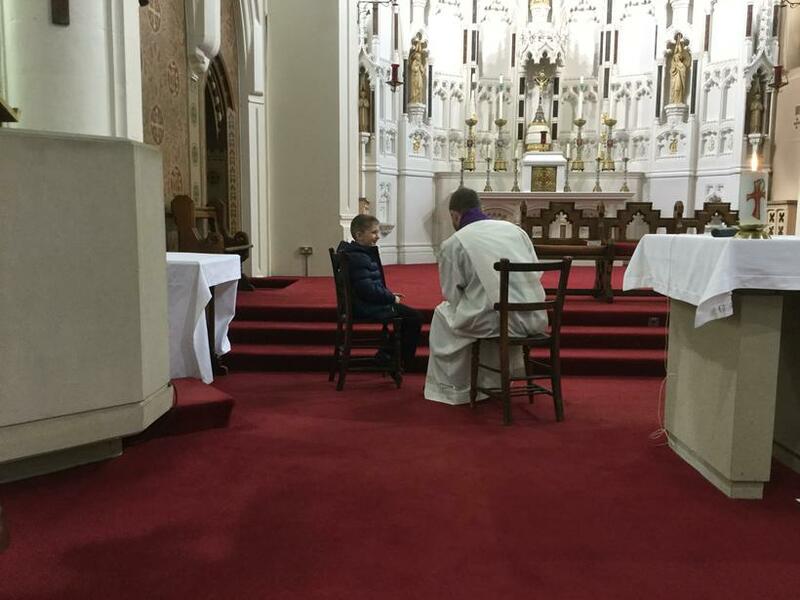 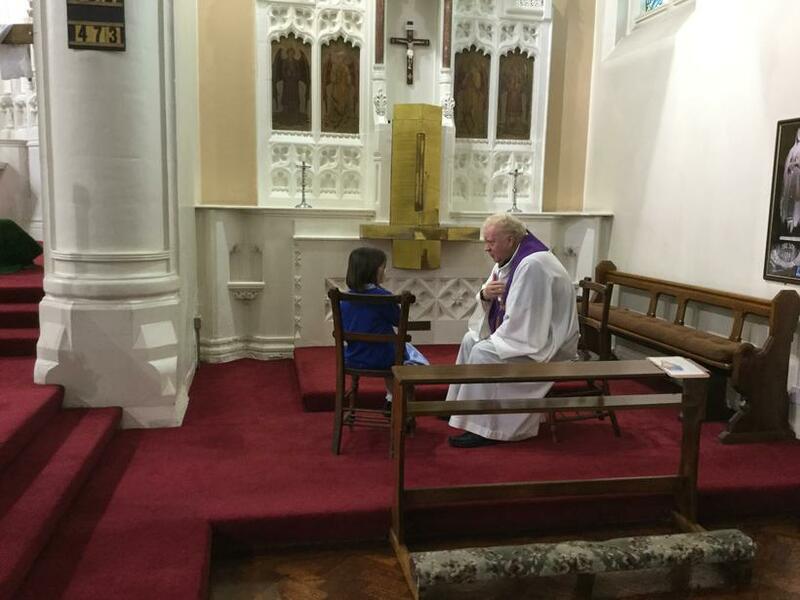 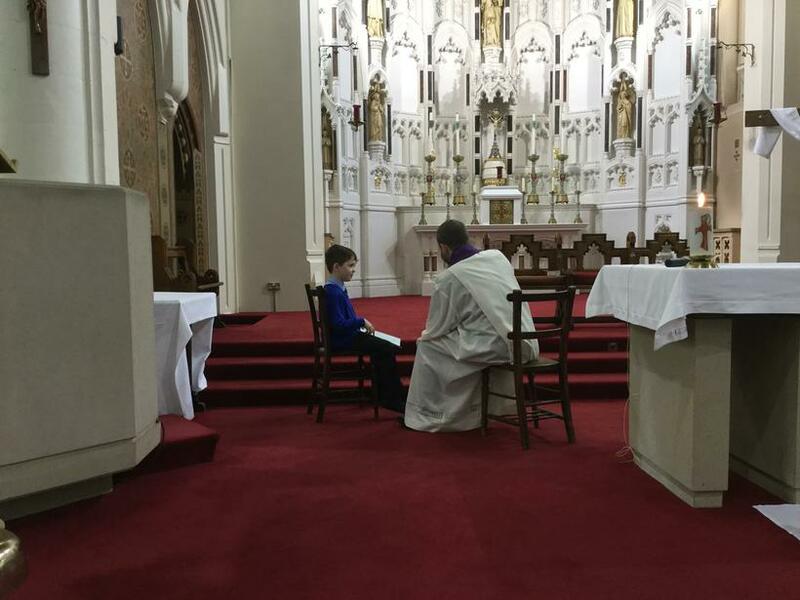 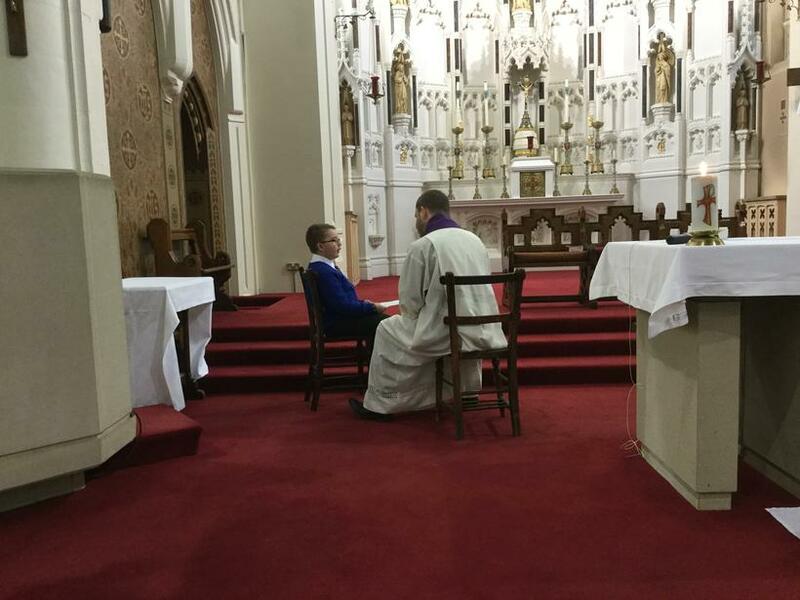 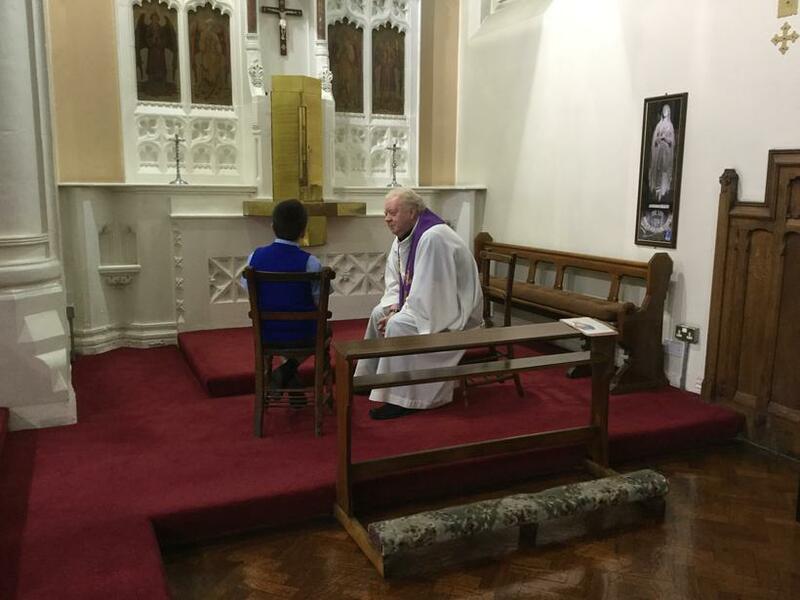 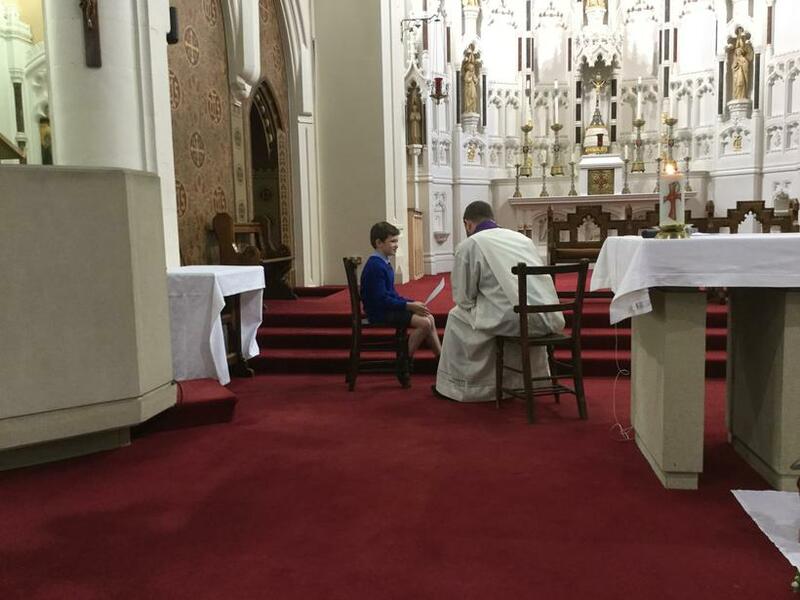 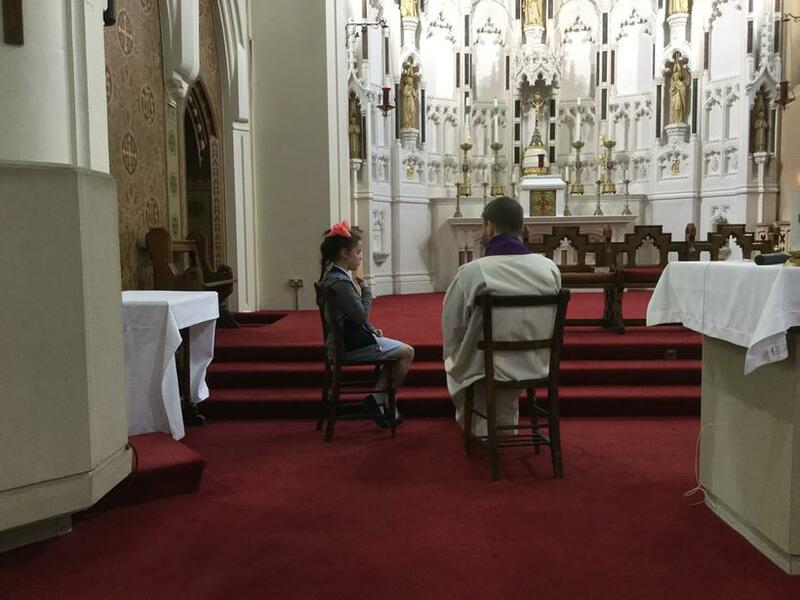 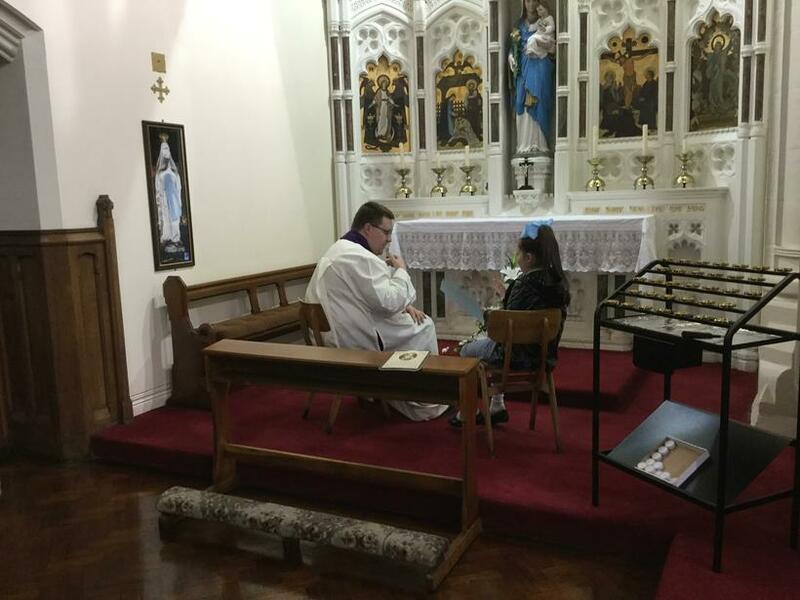 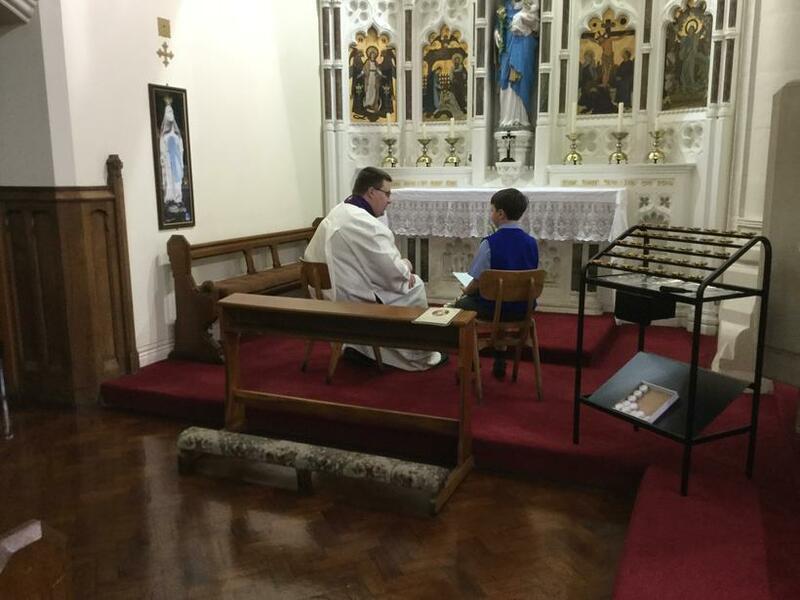 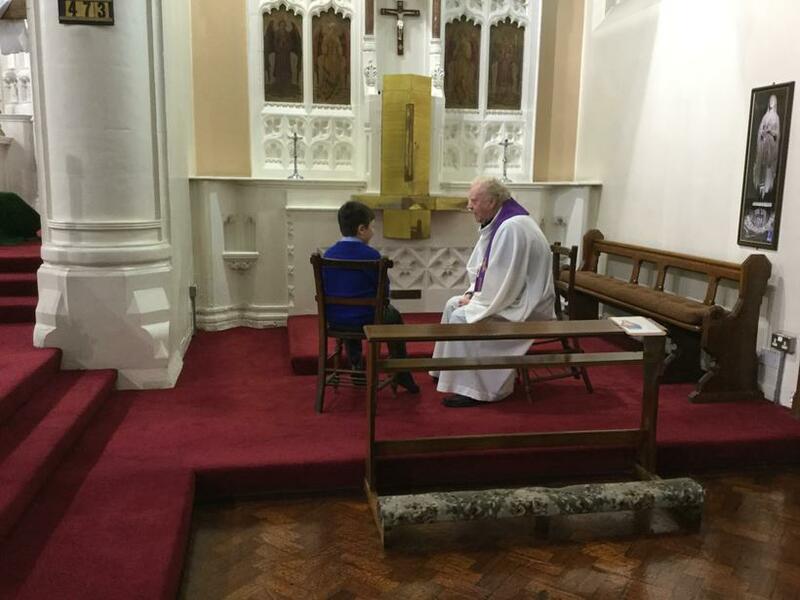 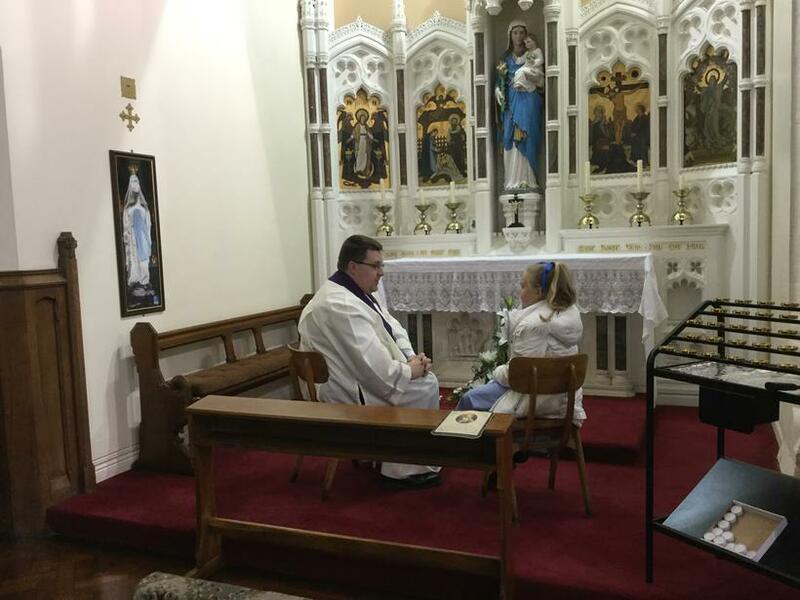 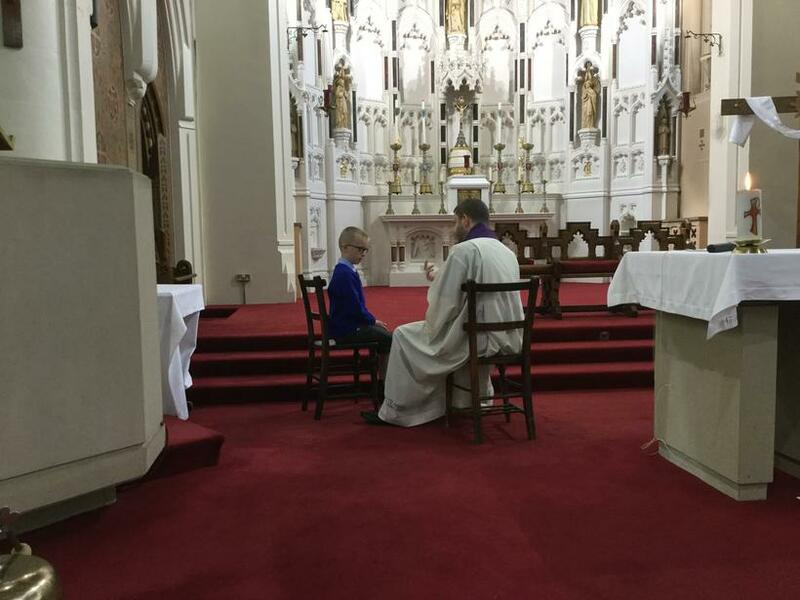 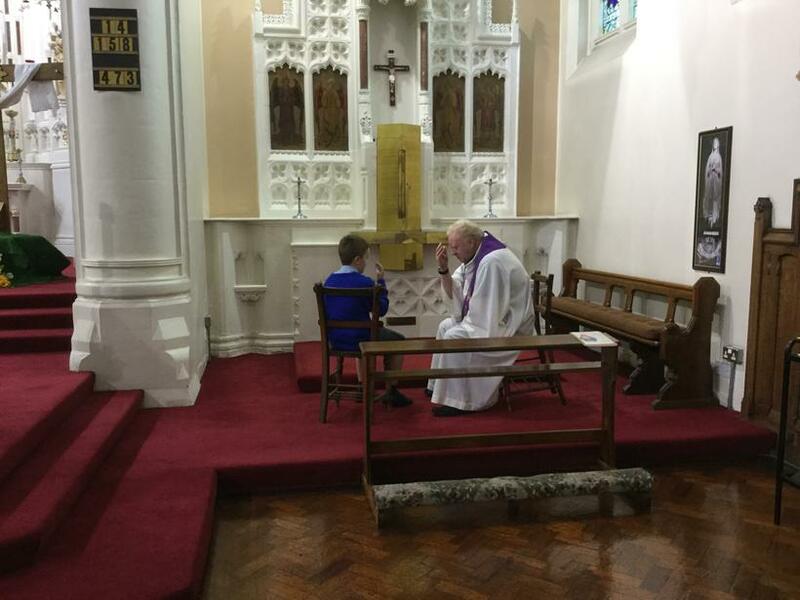 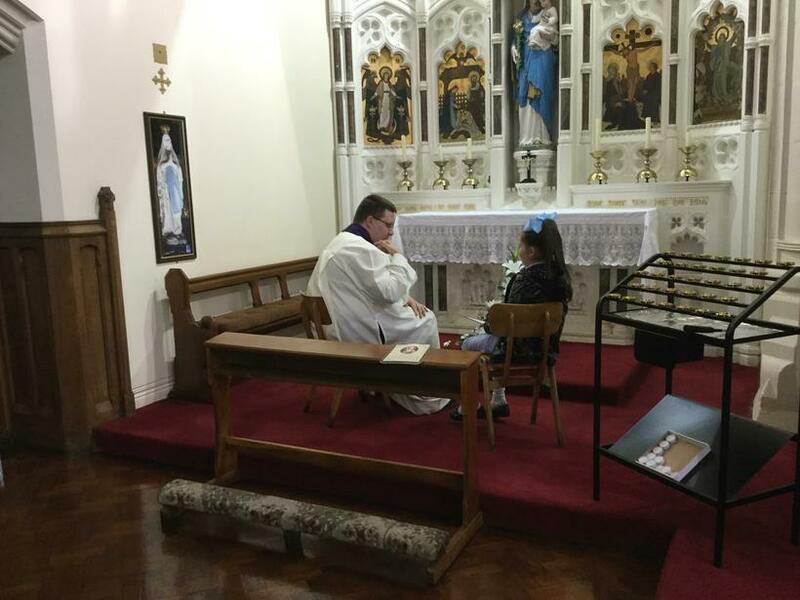 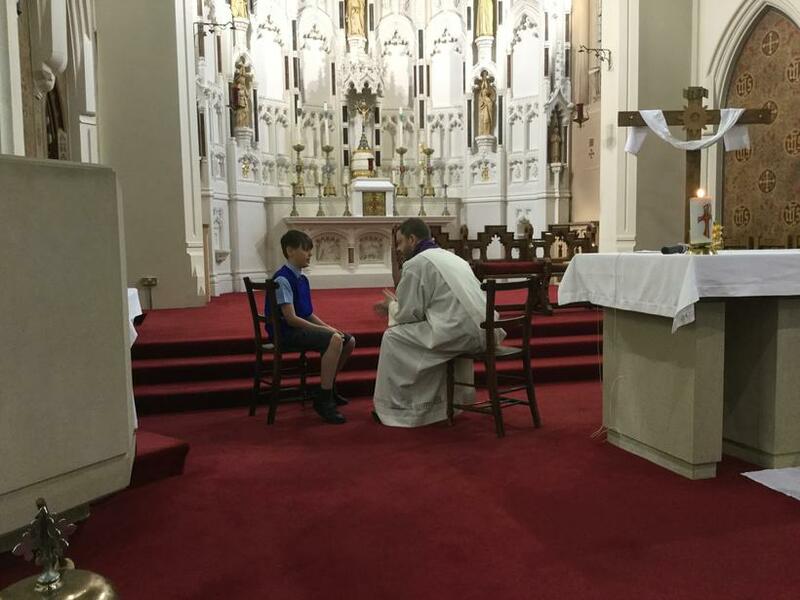 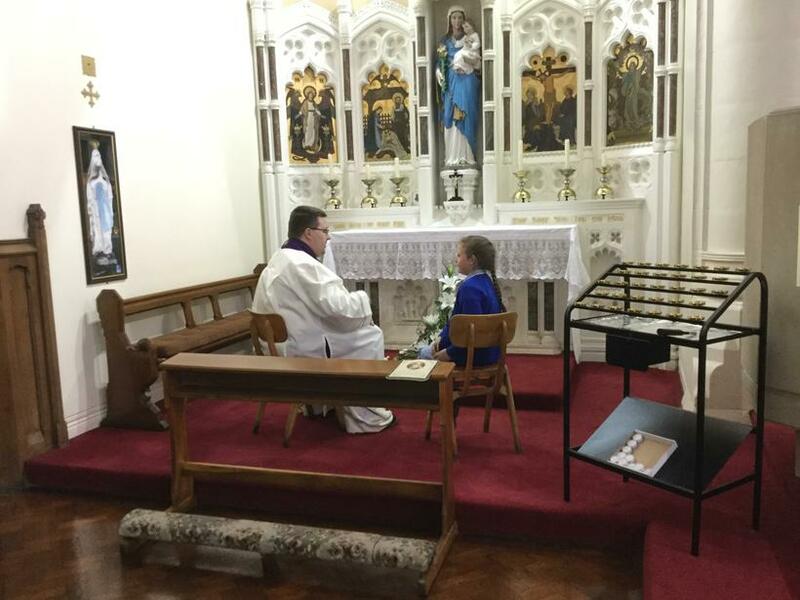 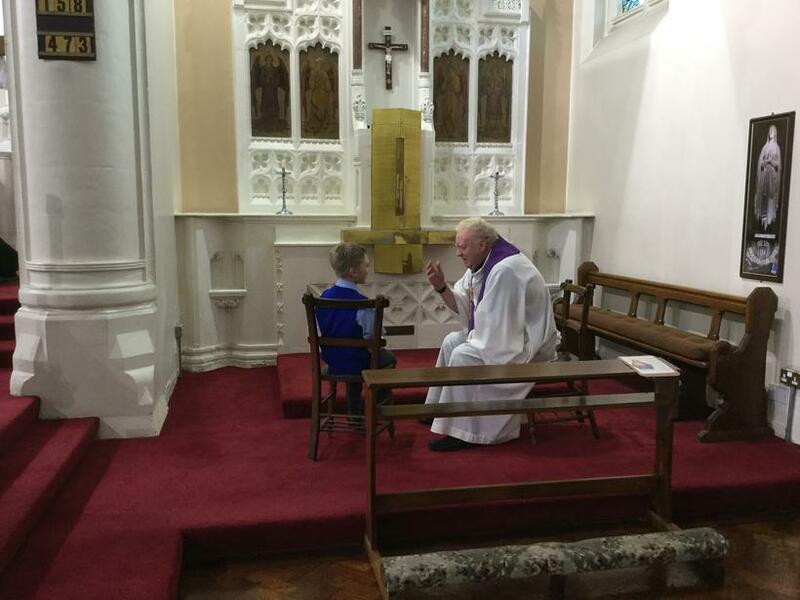 Well done to Classes 7 and 8 for taking part in the Sacrament of Reconciliation this week. 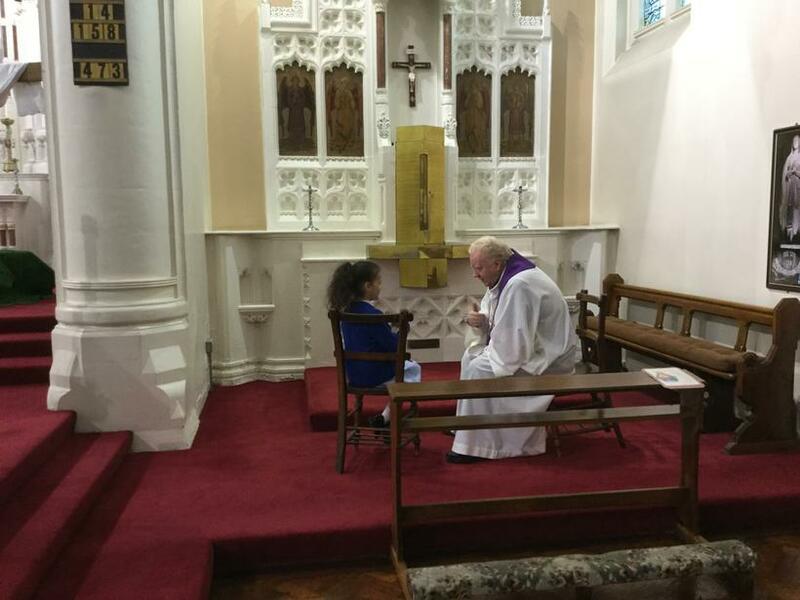 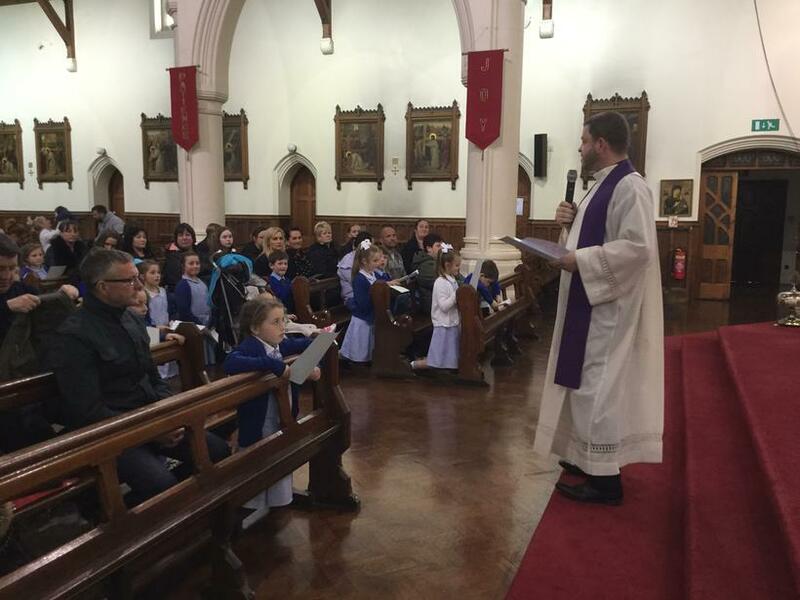 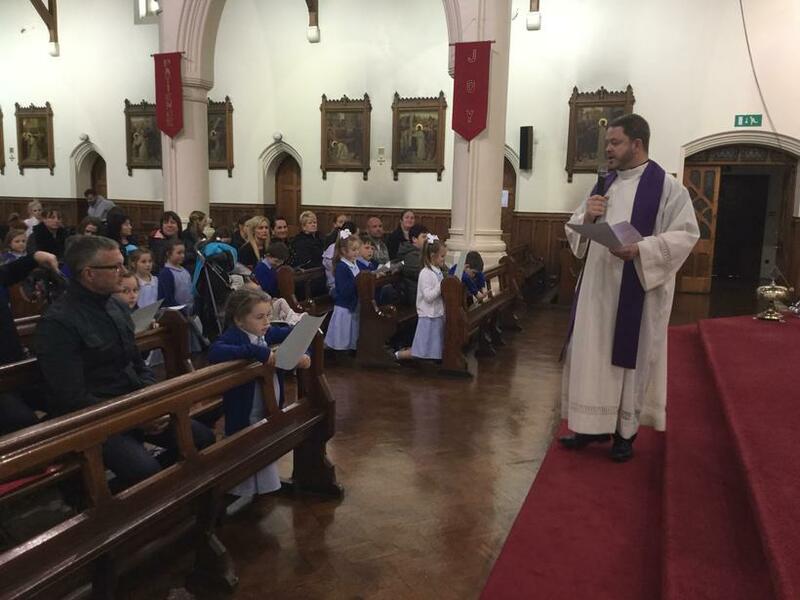 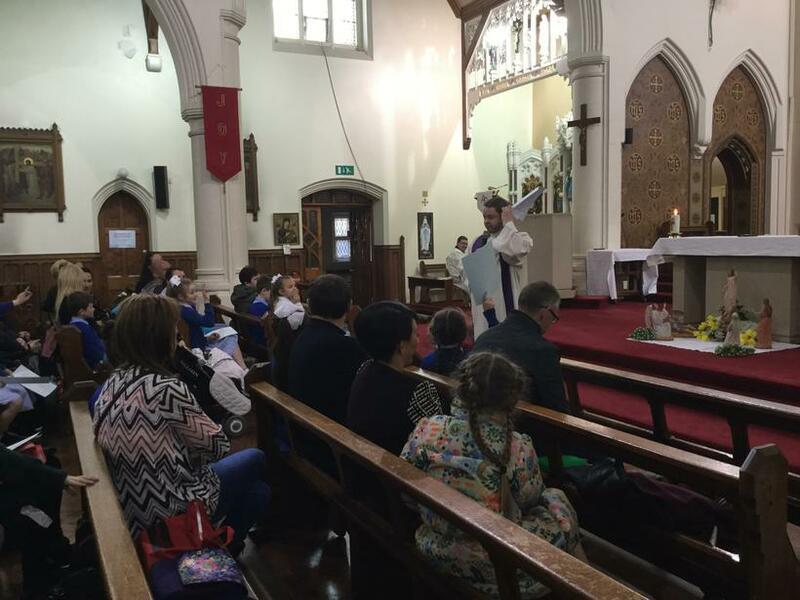 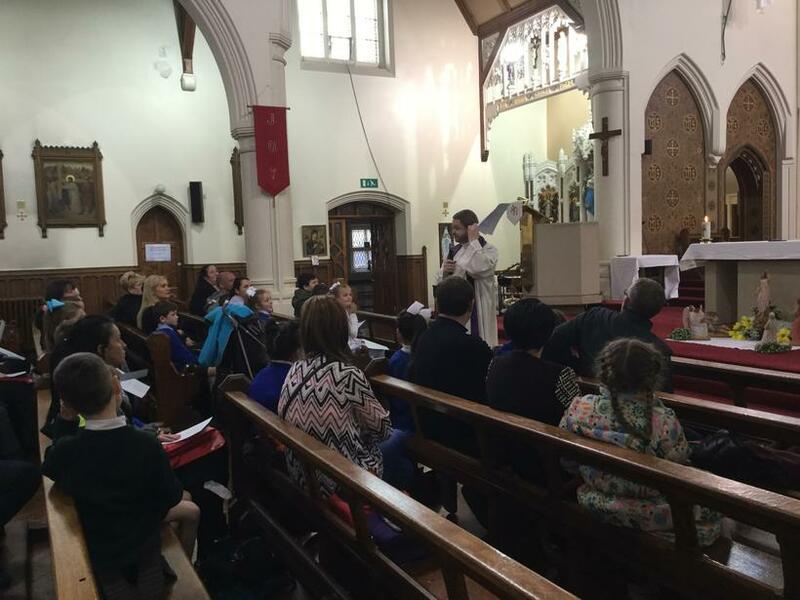 Father Ged was very impressed with the maturity and honesty of the children during this important Sacrament. 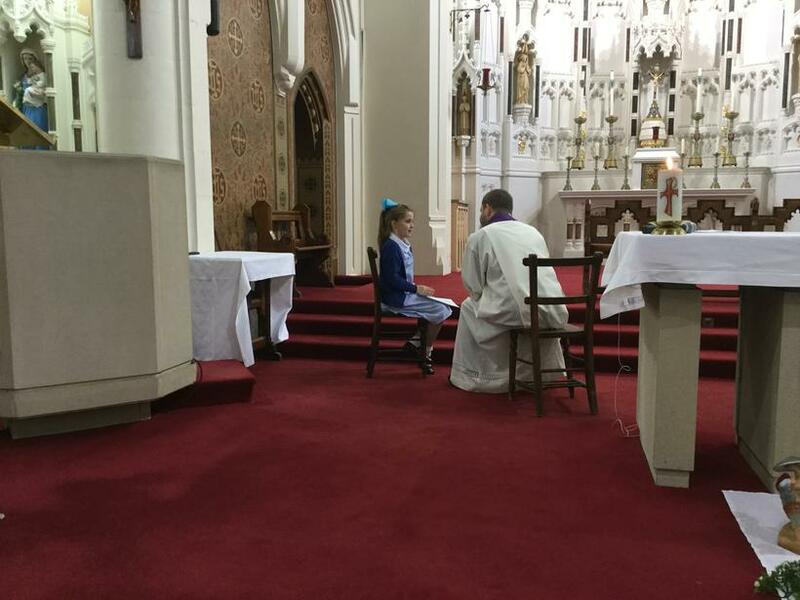 They are now one step closer to making their First Holy Communion!